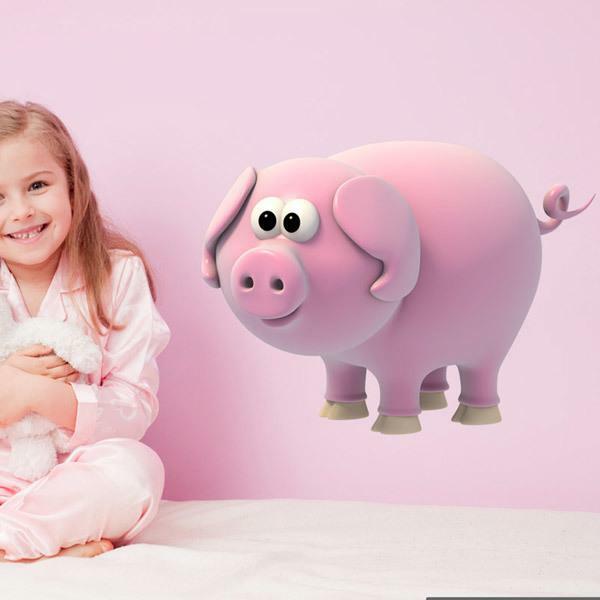 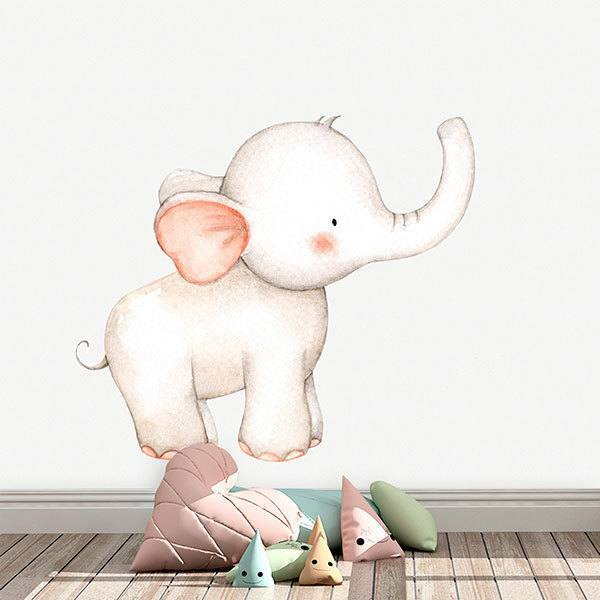 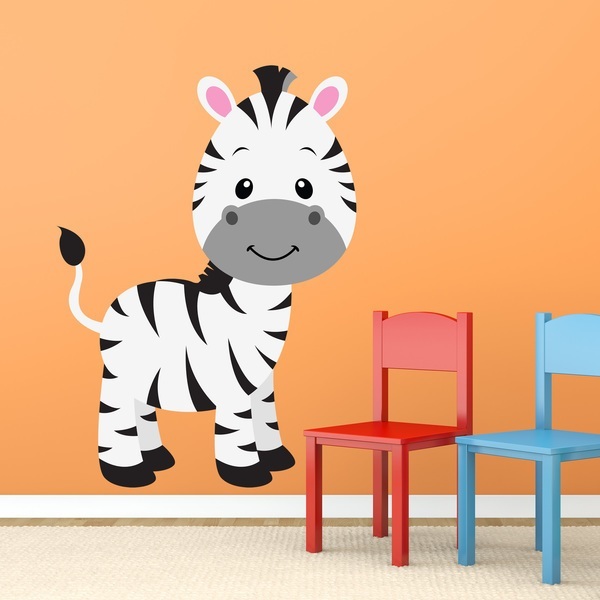 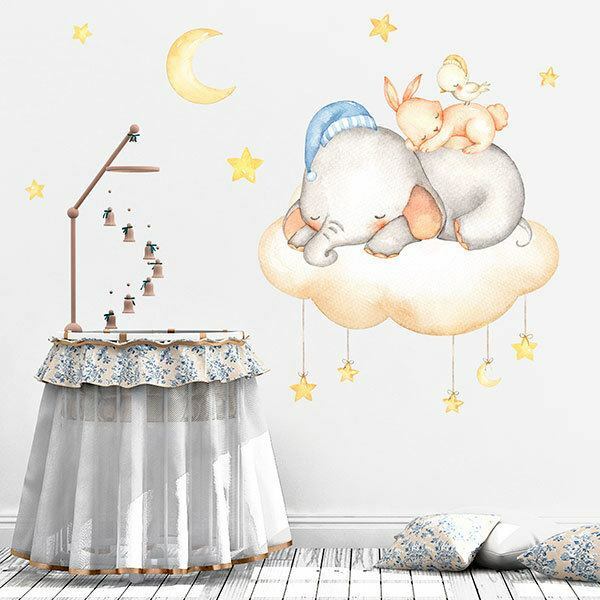 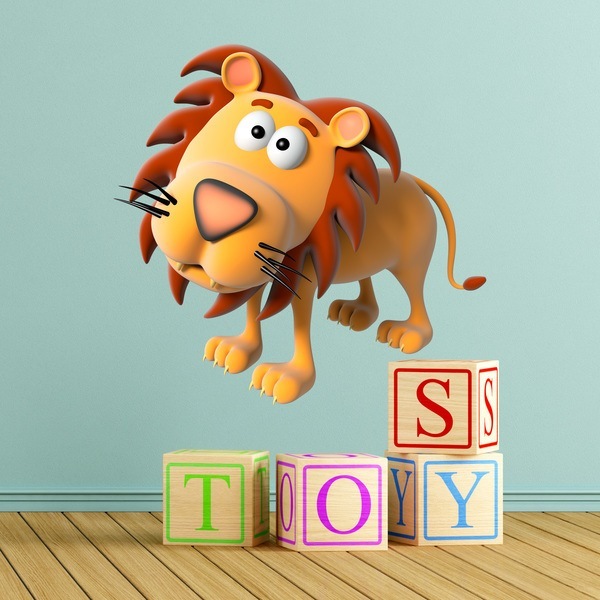 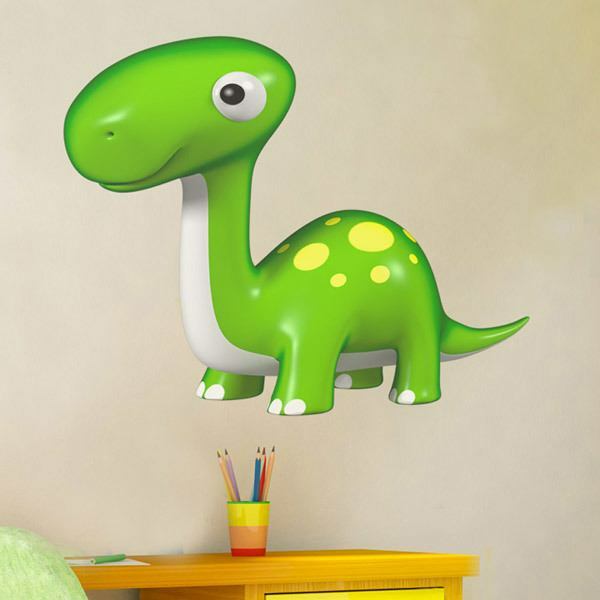 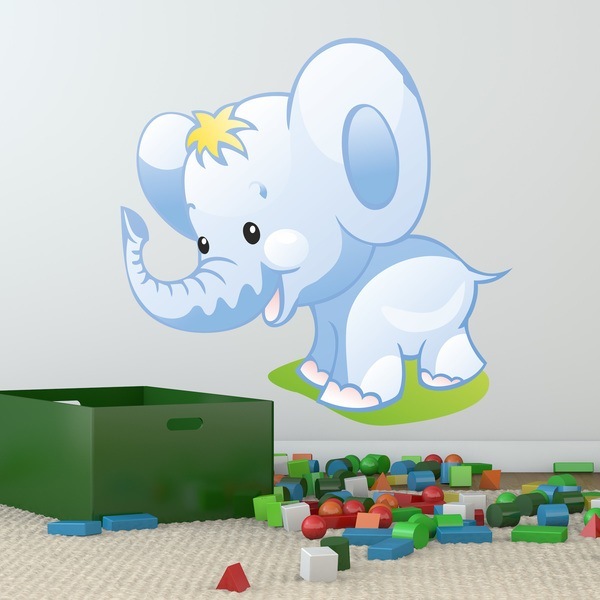 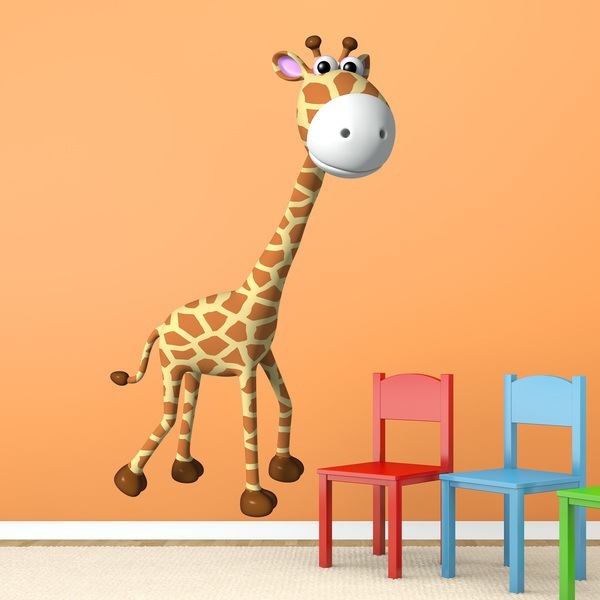 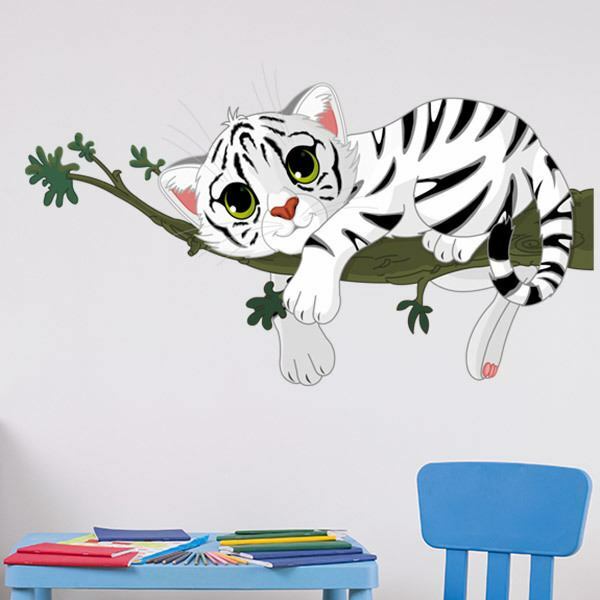 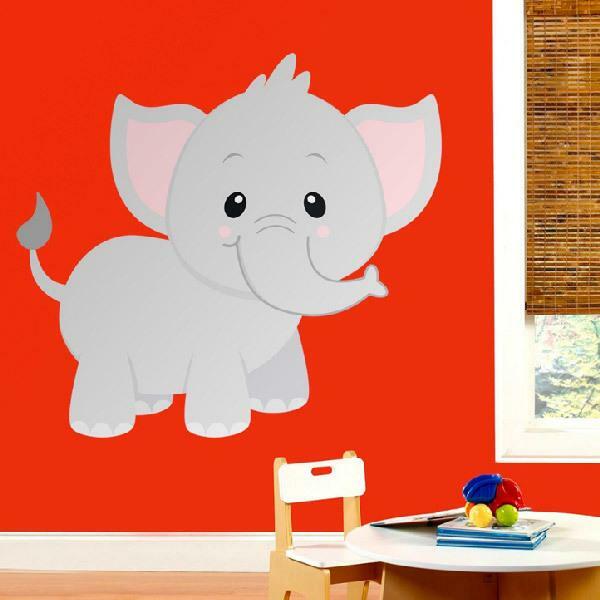 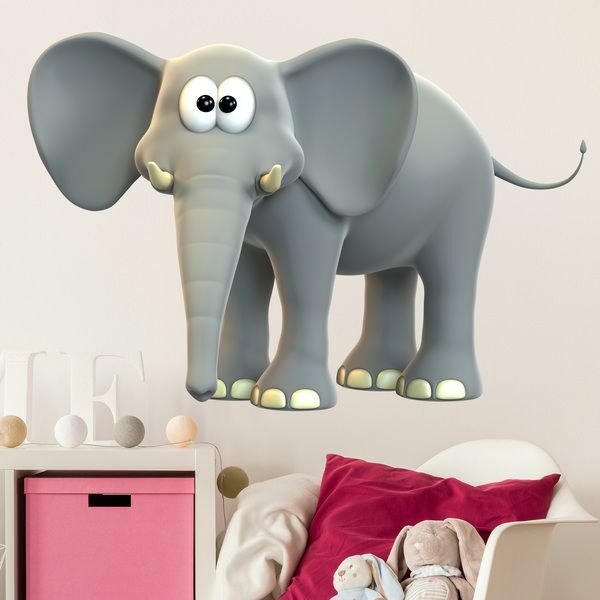 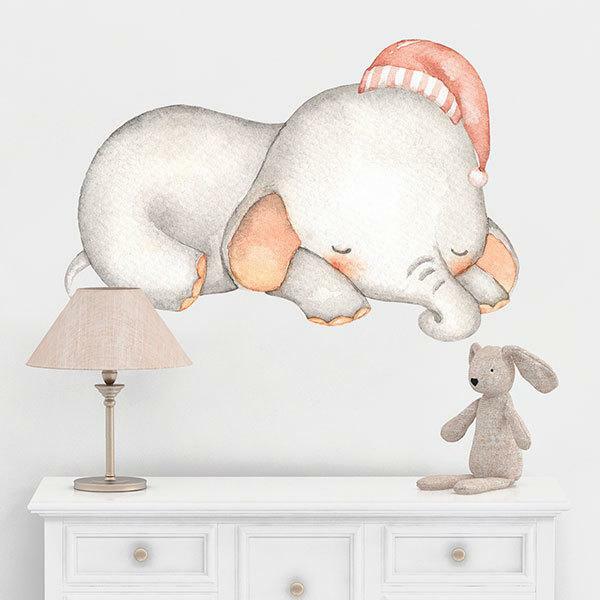 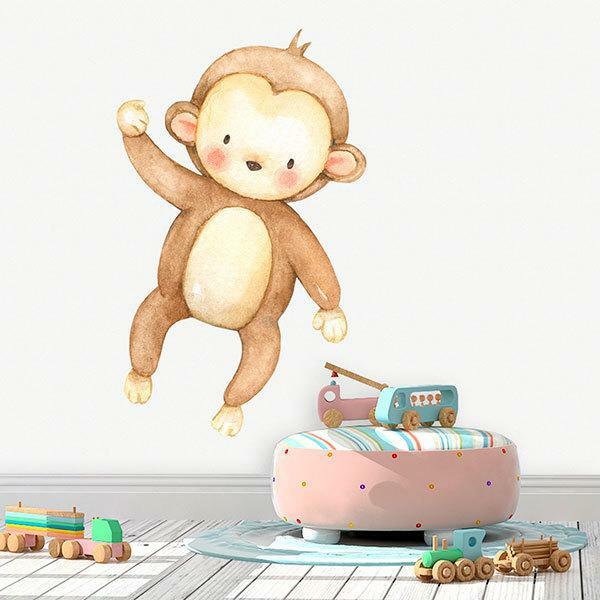 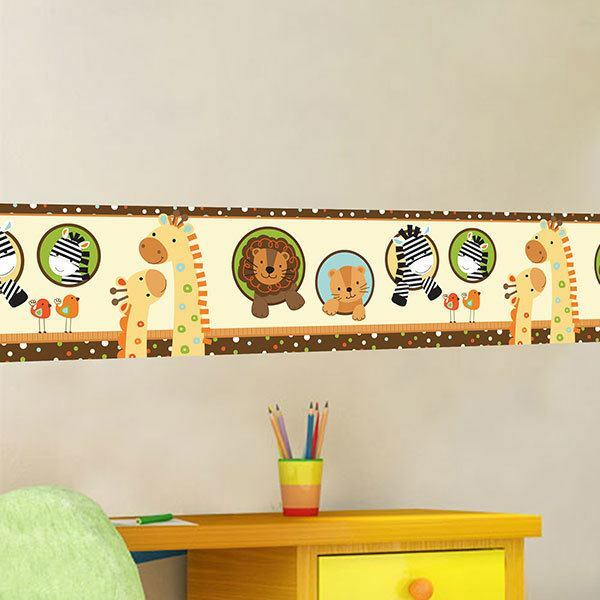 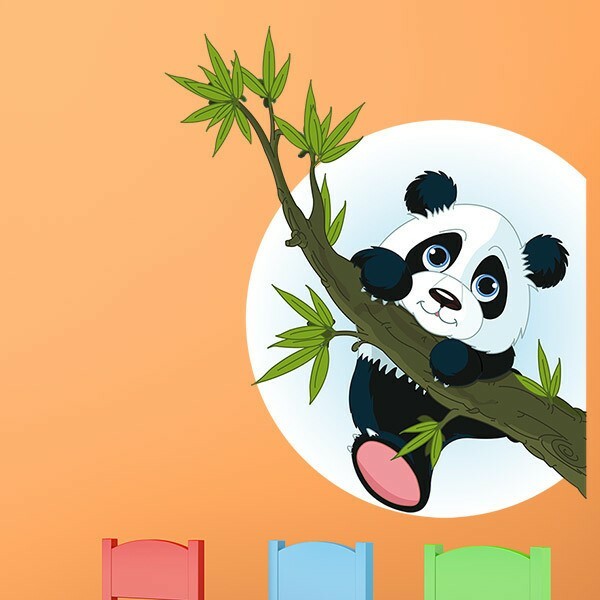 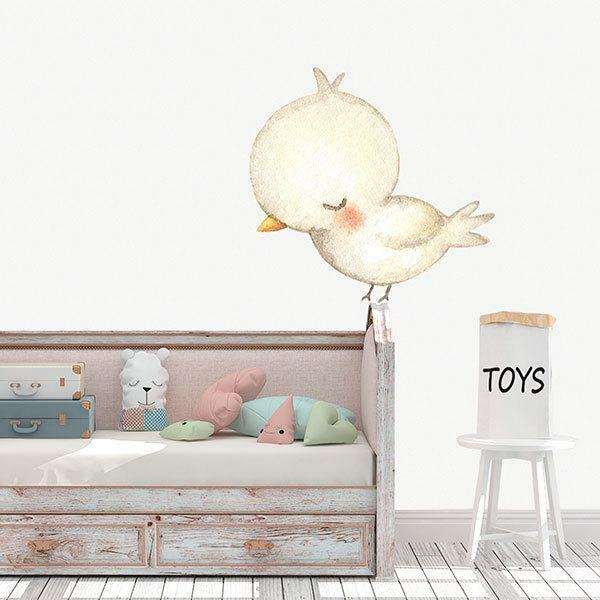 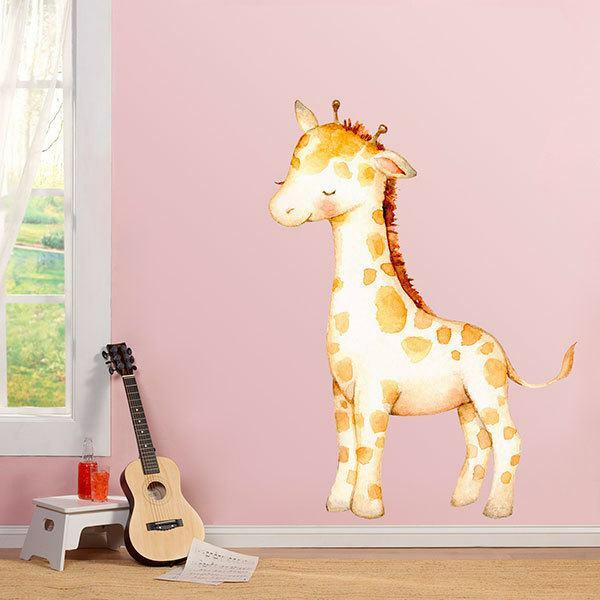 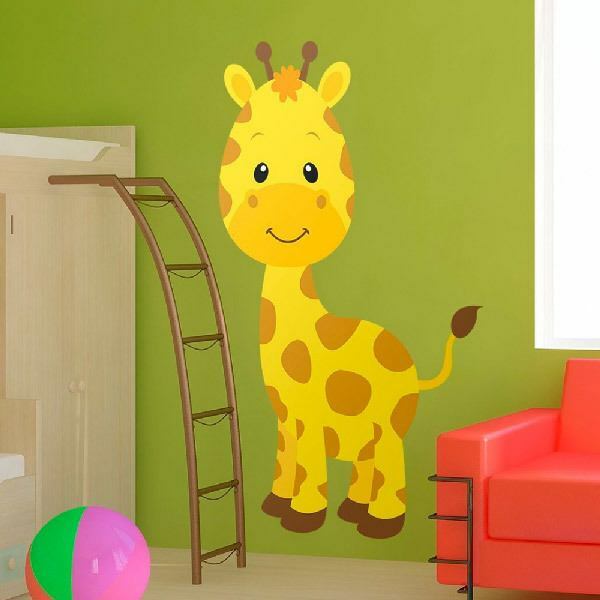 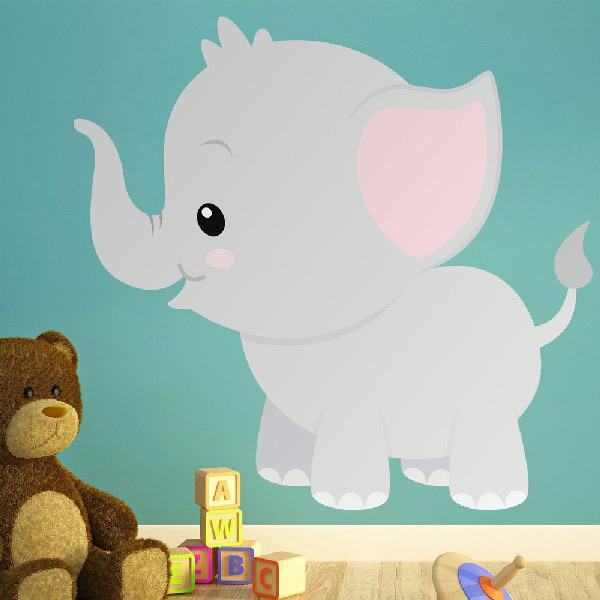 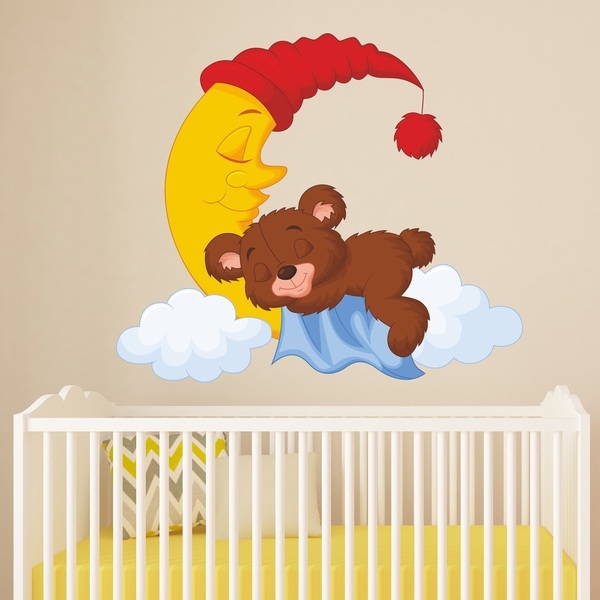 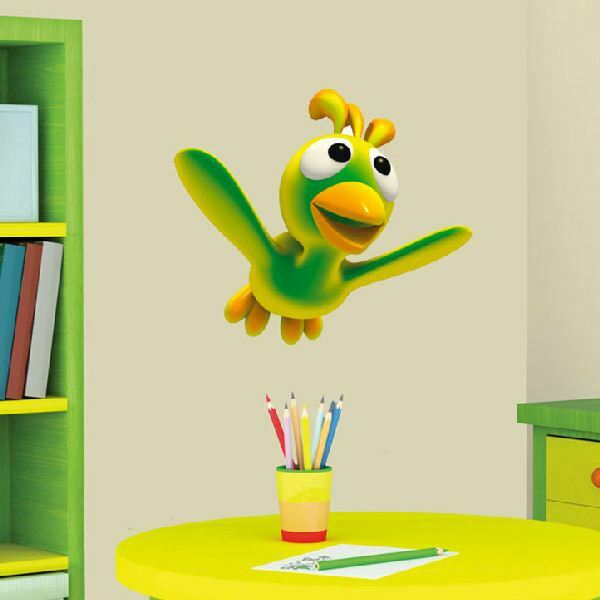 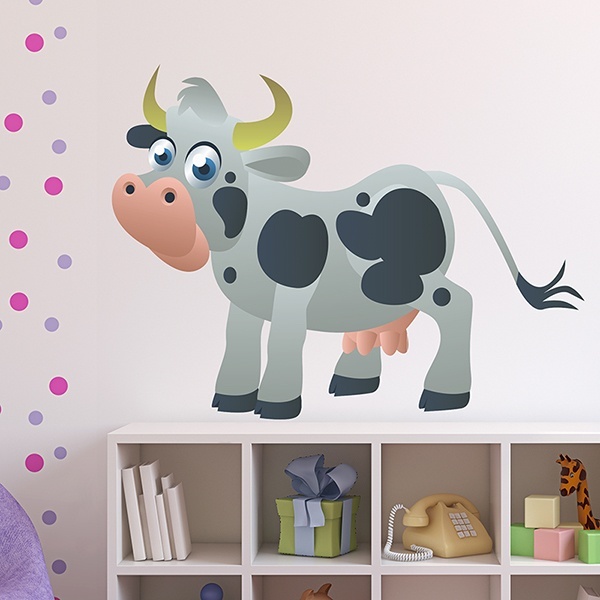 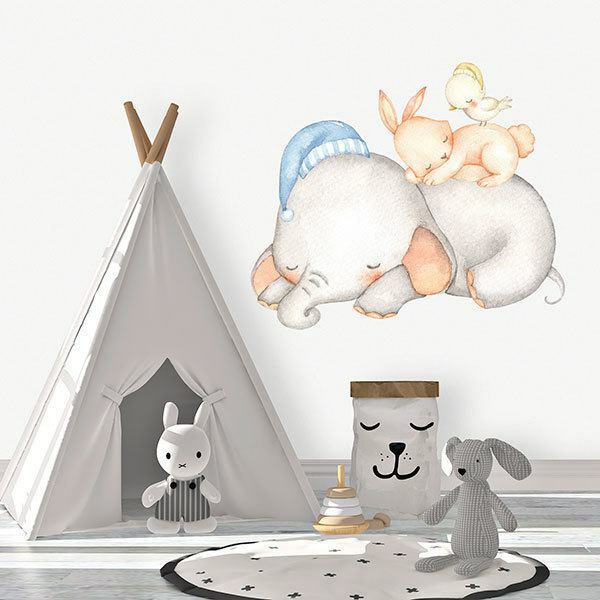 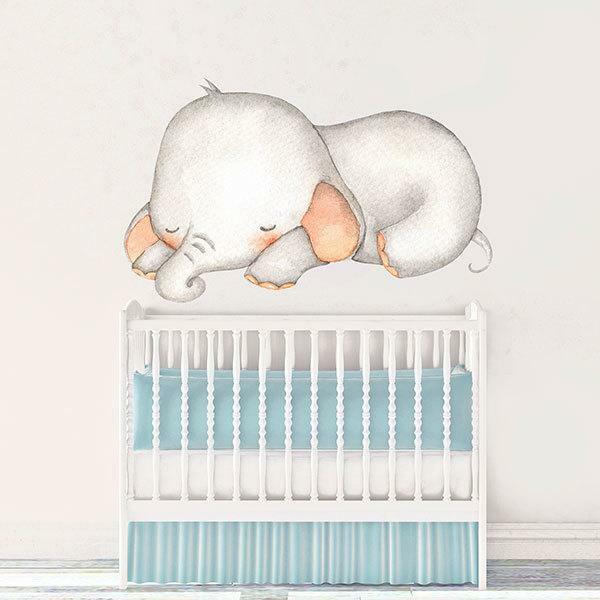 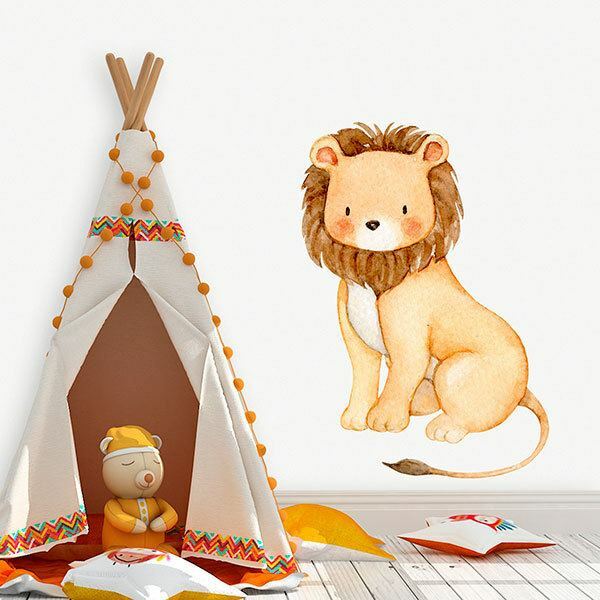 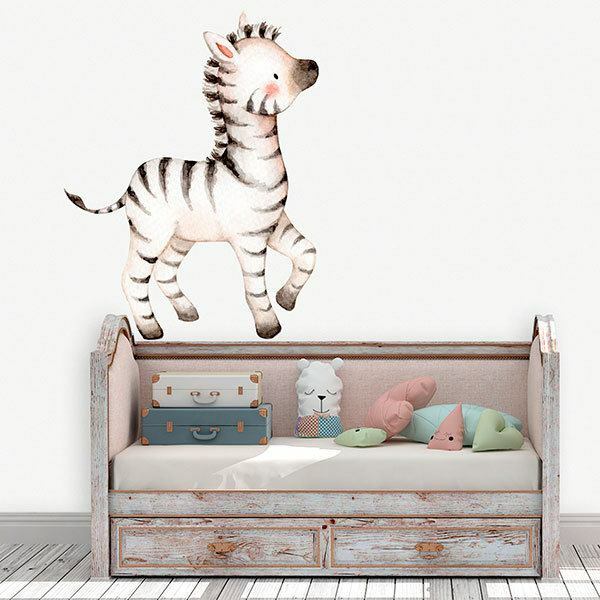 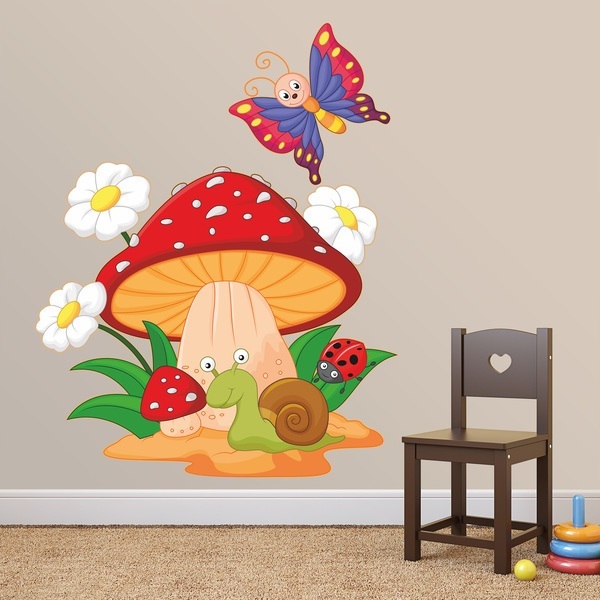 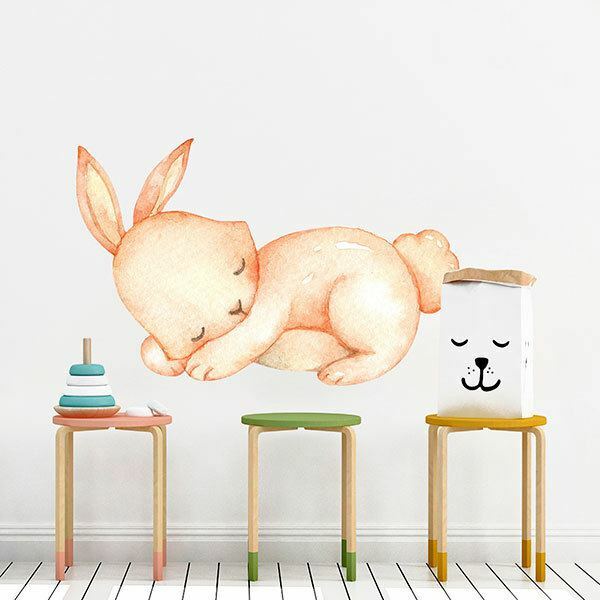 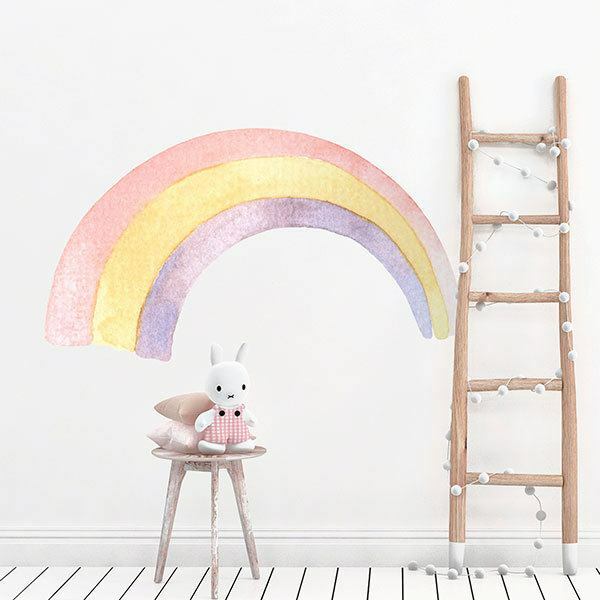 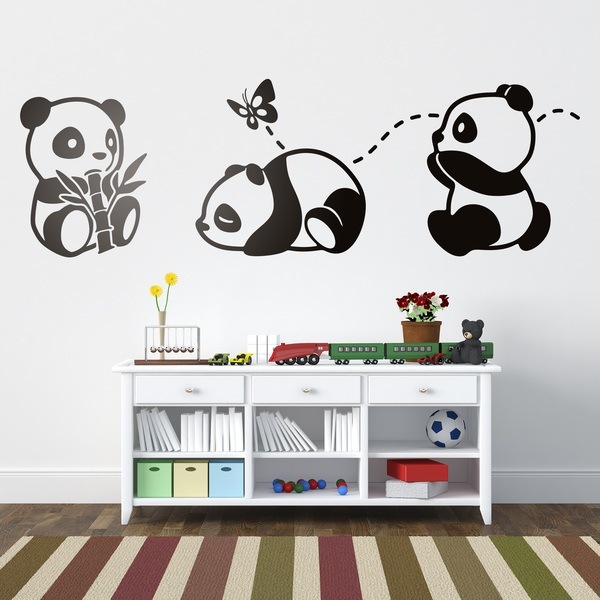 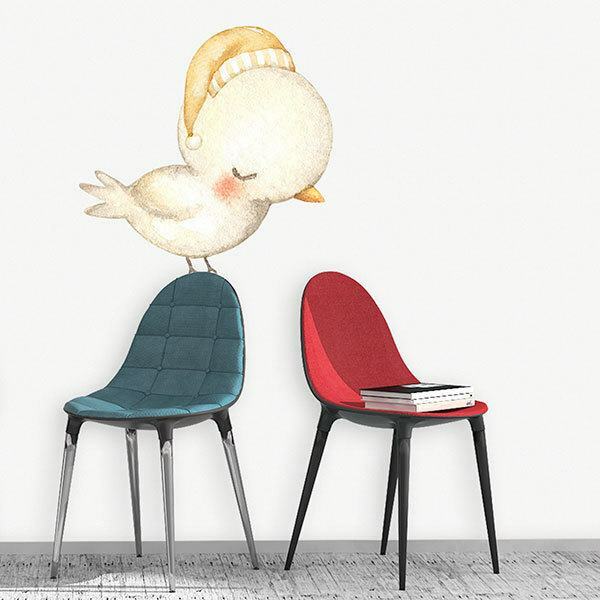 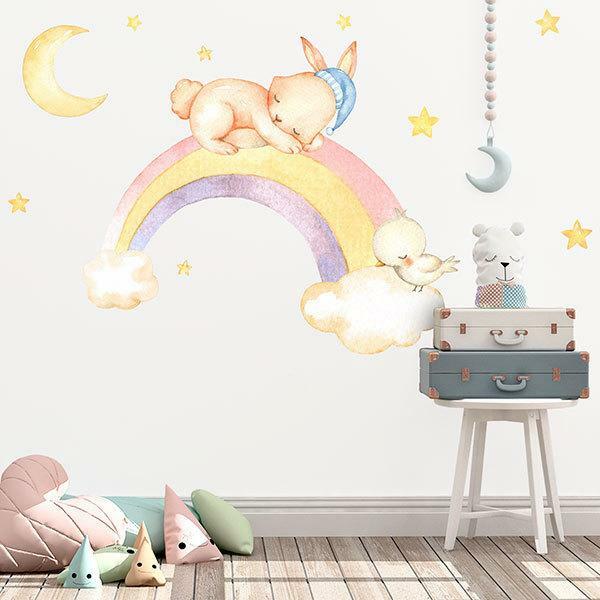 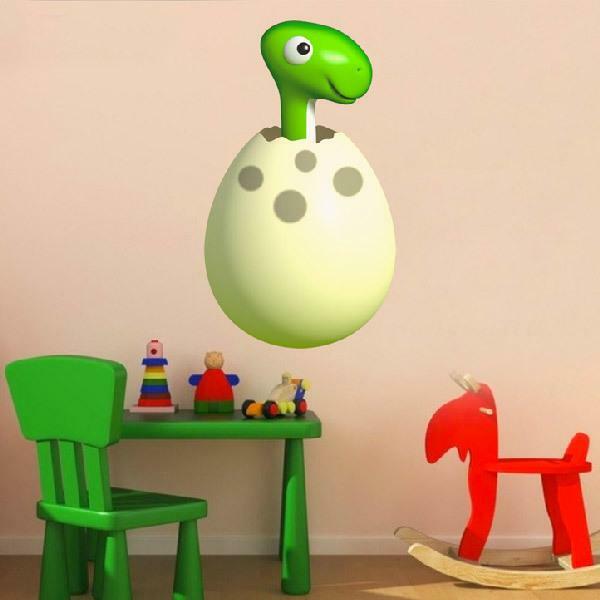 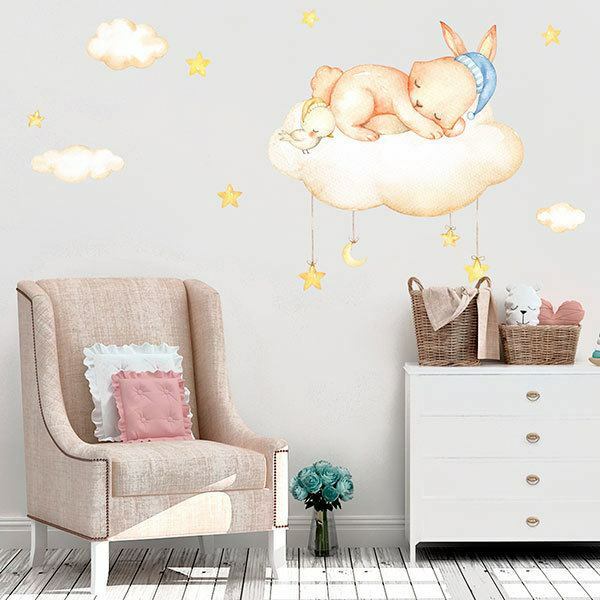 Large collection of animals Kids wall sticker. 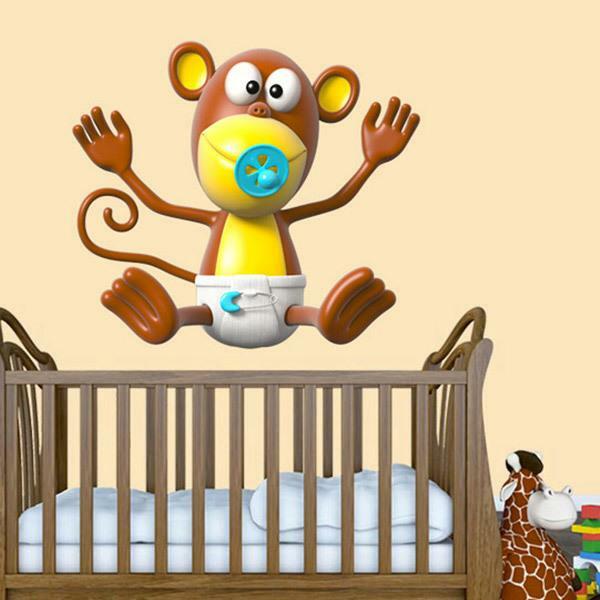 It is important to encourage the development of your babies from their first months. 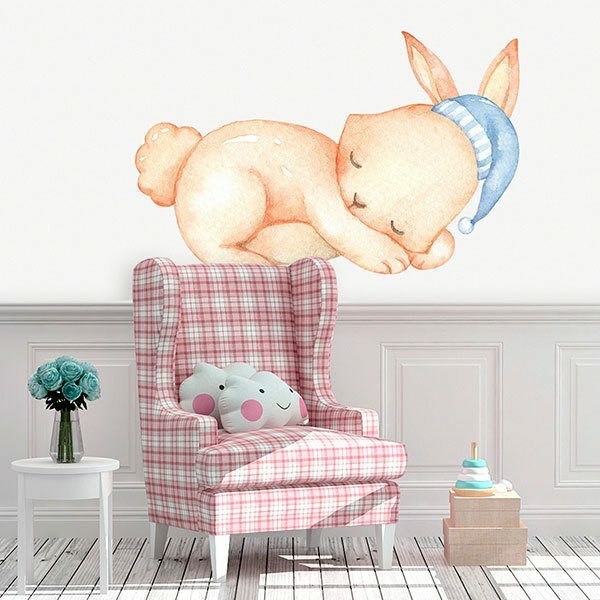 Decorate your room with simple but colorful drawings that you can easily interpret and recognize. 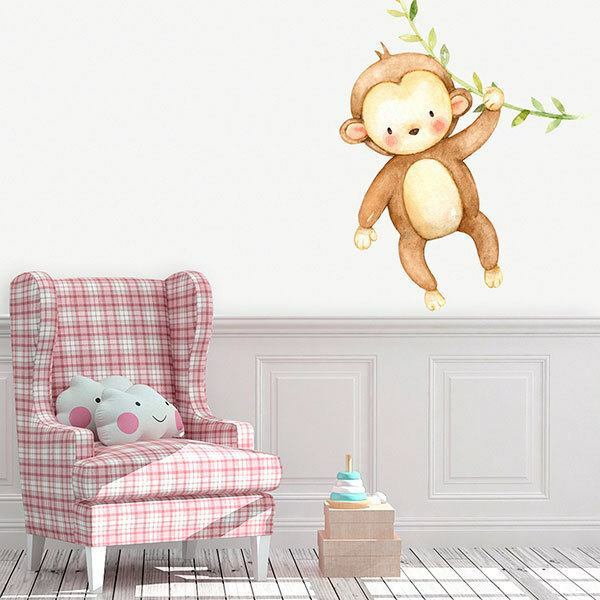 Animals are the things that most arouse your curiosity, fish, fun monkeys, bears or elephants, butterflies, turtles or owls watching from the branch of their trees are elements that children will appreciate with enthusiasm.